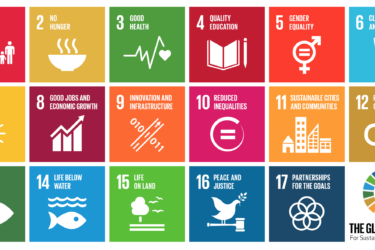 As part of our commitment to supporting projects we feel make a significant difference to furthering Human Development, we supported Humanitarian Benchmark Consulting in their project to create their Humanitarian Bamboo guidelines for organisations building shelters in the humanitarian sector. Humanitarian Bamboo launched their first set of guidelines in 2009 following the 2006 Jogjakarta earthquake, which saw over 70,000 24m2 bamboo shelters constructed over nine months. 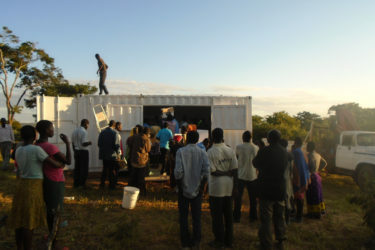 This demonstrated how the material could be used swiftly and effectively with minimal environmental impact to give shelter to communities affected by disaster. However, it became apparent that many humanitarians lacked the knowledge needed for bamboo constructions and didn’t have the resourses they needed to make informed decisions about its use. In response, the first set of guidelines was developed as a free resource to provide technical advice on the use of bamboo for emergency structures. 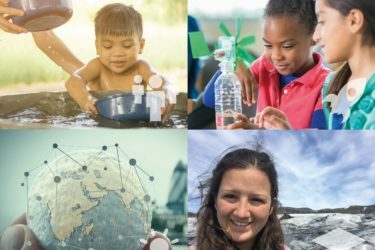 The Grants for Good Ideas funding provided by the Happold Foundation has enabled the guidelines to be updated and redesigned, and for the development of a new website to host them. 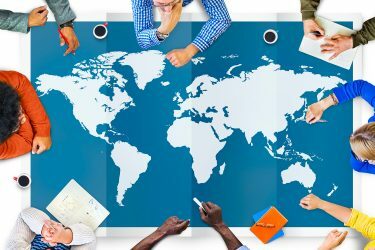 The guidelines were presented to the Annual Global Shelter Cluster meeting in Geneva, and will be officially launched at the Asia Shelter Forum in Bangkok on May 15 2018. 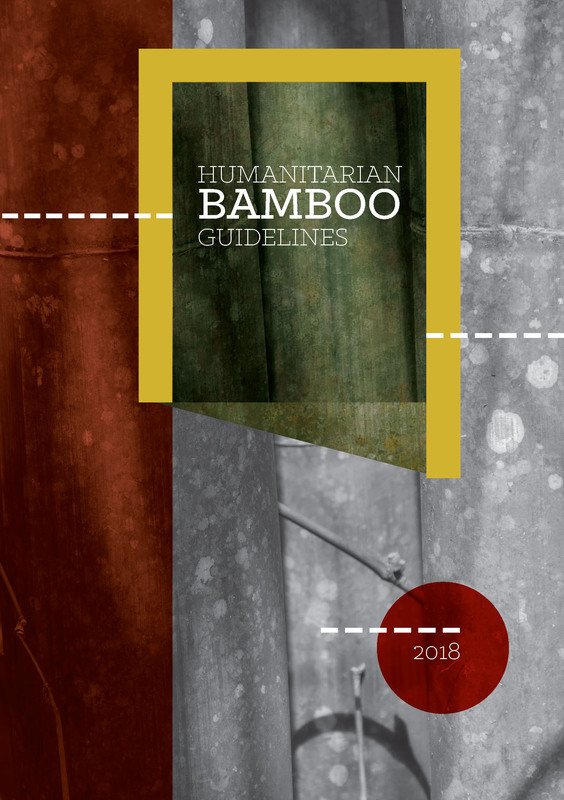 Read more about the Humanitarian Bamboo Guidelines.